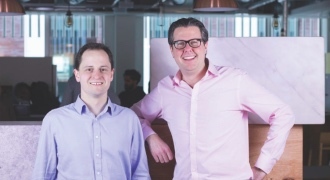 The UK’s leading online property finance and investment platform LendInvest has completed a £30.5 million funding round. The Series C debt and equity funding round was positioned by the company as pre-IPO funding. 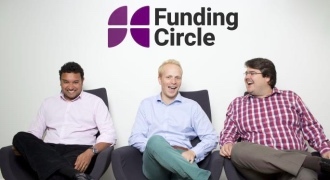 Elsewhere, Funding Circle has strengthened its board ahead of its £2bn flotation by recruiting Geeta Gopalan, a director of Virgin Money, as a non-executive director, while KPMG has acquired a minority stake in Dutch FinTech startup AdviceRobo. 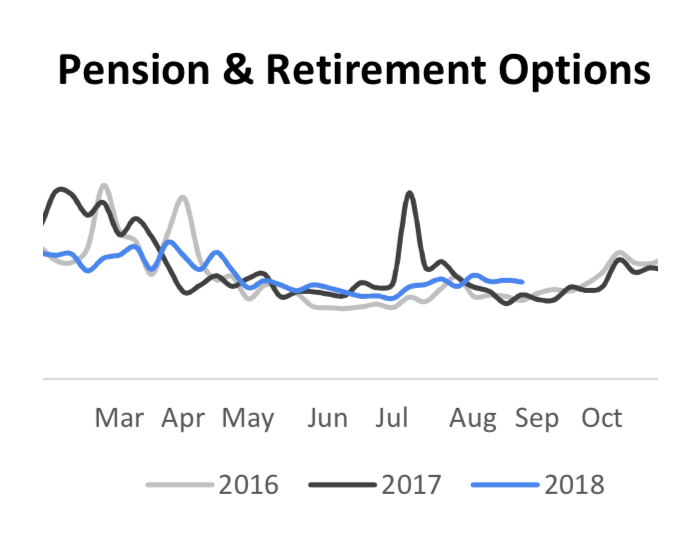 There doesn’t seem to have been any repeat of the peak in interest seen last year in pension and retirement options, with search volumes now closely tracking 2016 levels.